Brewing Process from A Craftsmanship Perspective. From A Tasting Perspective: Finest Munich Art of Brewing. Malt is prepared for beer production at a malting plant. Malt goes through several stages: soaking, germinating, pre-drying and drying. First, grain is cleaned and soaked in water. Through the increase in moisture, grain begins to slowly germinate. After the germination process and through gentle drying, the grain’s moisture content is reduced. At this point, it will be heated (kiln-dried). The longer the grain is heated, the more intense the color of the malt will become, ultimately affecting the color of the beer as well. Once kilning is complete, the grains are now termed malt. Finally, the kernels are separated and malt is ready to be used for beer production. Before beer preparation can begin, malt must be milled. For this purpose, malt is put into a grinding mill and crushed so that the grains break apart. It is very important during this grinding stage that the husks (kernel casings) are not damaged, as these will be needed later in the lautering process.  The process of mashing combines milled grain with our pristine brewing water. At this point the starch from the grain is released. Known as mash, it will then be heated through more stages, breaking down the starch in the grain into sugars. Finally, lautering of the mash begins.  During this process the solid and insoluble parts of the spent grain are separated from the liquid wort. Mash is first transferred to a lauter tun.  After a few minutes a natural filter is formed, which helps separate the clear liquid from the solid matter. The remaining extract from the spent grain is rinsed off with ~78-degree (Celsius) hot water. The remaining spent grain can then be used as animal feed. The wort obtained from mashing and lautering will be boiled in a brew kettle. During this time hops are added, thereby determining the taste of the beer. The first hops dosage is responsible for its bitterness, the last addition of hops in the process gives beer its aroma.  By boiling the wort, the strength of the beer is determined and measured as original wort. The original wort content is the extract contained in the wort, which was dissolved from the malt. The amount of original wort determines the alcohol content and the type beer in the fermentation process (i.e., lager, or Bock beer). The finished brew is cooled to the desired fermentation temperature. Then, through aerating with sterile air and adding yeast, it begins to ferment. The yeast converts the malt sugars during fermentation into alcohol and carbon dioxide. After the main fermentation is complete, the young beer is pumped into storage tanks where it can still mature and undergo secondary fermentation over time. The main fermentation process for bottom-fermented beer, like our Paulaner lager, lasts five to seven days; for top-fermented beer, like our Hefe-Weissbier, three to four days. The secret to making good beer is in using the best ingredients. According to the Bavarian Purity Law (“Reinheitsgebot”), only four ingredients are allowed to be used in the beer brewing process. Our Paulaner brewmasters choose only the best ingredients: hops from the Hallertau region, Munich yeast, selective brewing malt and the purest water. The finer the ingredients, the better the beer. That’s why our brew masters periodically check all the raw materials with the utmost care. The best brewing water is the main component of Paulaner beer specialties. Its extreme softness and purity guarantee beer enjoyment of the utmost quality. Malt is another important raw material in our beer. Paulaner brewmasters use only the finest malt. Our quality beers are made from barley malt and wheat malt. Wheat malt is used primarily for the production of our wheat beers. The color is determined by the type of malt, which is brought out during the drying process. The Hallertau region in Bavaria is known for its largest, connected hops-growing area in the world and its outstanding quality. These aromatic hops are particularly useful for the production of beer: depending on the variety and quantity they give beer a subtle to intense level of bitterness and a refreshing, bitter taste. Also, hops have a positive effect on a beer’s head and shelf life. The hop oil contained in the cones, gives beer its distinct aroma, known as a hop bouquet. Yeast is one of the crucial factors for the later quality and taste of beer. Despite being just tiny yeast cells and unrecognizable to the naked eye, they significantly impact beer: only by adding yeast can fermentation begin, which converts the malt sugar into alcohol and carbon dioxide. In addition, yeast is creating aroma substances that will shape how a beer tastes. For this reason, we use only the best Munich yeast to create a unique tasting experience. Depending on the style of beer, either top-fermented or bottom-fermented yeast cells are used. All the wheat beers are made with top-fermented yeast, while all of the other types of beers, like lager, Dark or Pilsner, are brewed from bottom-fermented yeast. In all of our Paulaner Bräuhaus restaurants, our brewmasters guarantee highest quality and finest Munich beers, using only the best ingredients.